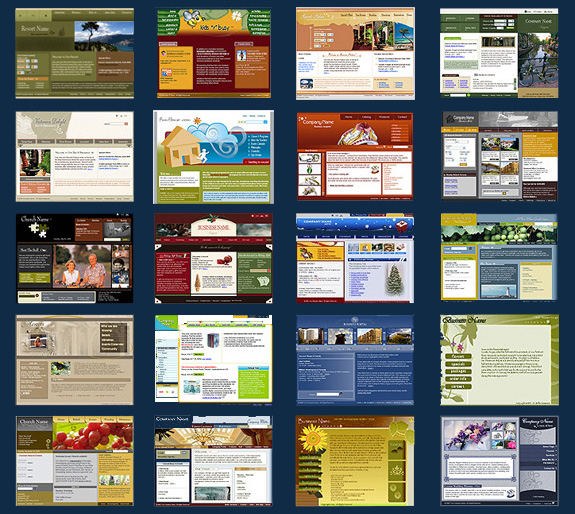 We are great those that we initiate in the world of the Web design, but in turn there are great those who cannot begin where, if in this case it is you who are that you have not even idea of this topic, but you want to get directly I suggest you to start by practising with Templates (Staff) for Dreamweaver. With these you will be able to learn the most basic thing and according to the grade of your curiosity you will look for more information to keep on learning. 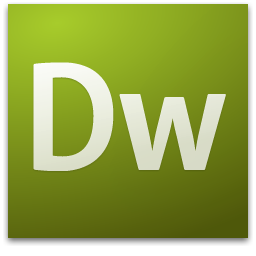 Next I leave a linkage to you so that puttings to unload a pack of 155 staff for Dreamweaver. also you can use them for your web because they are free and can use them freely.